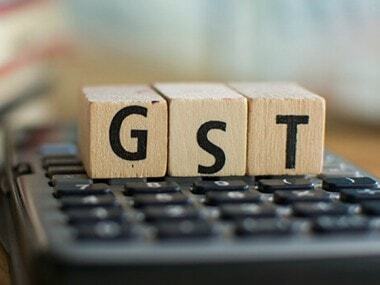 New Delhi: GST revenue mop-up rose to Rs 95,610 crore in June from Rs 94,016 crore in the previous month, Finance Secretary Hasmukh Adhia said on Sunday. The total number of GSTR-3B returns filed for the month of May up to June 2018 is 64.69 lakh, the finance ministry said in a statement. 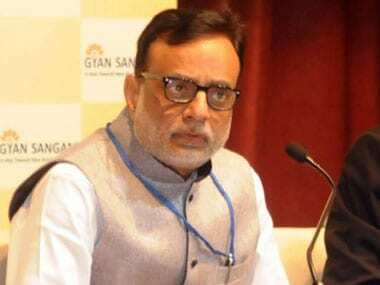 "The total gross revenue collected in the month of June 2018 is Rs 95,610 crore," Adhia said. File photo of Finance Secretary Hasmukh Adhia. PIB. The average monthly GST collections have been Rs 89,885 crore in the previous fiscal, which saw revenues at Rs 7.41 lakh crore in the July-March period. 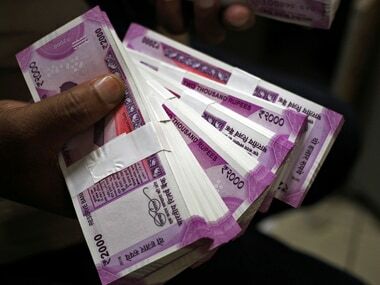 In June, total revenues earned by the Centre and states after settlement are Rs 31,645 crore for Central Goods and Services Tax (CGST) and Rs 36,683 crore for State Goods and Services Tax (SGST), the ministry said. 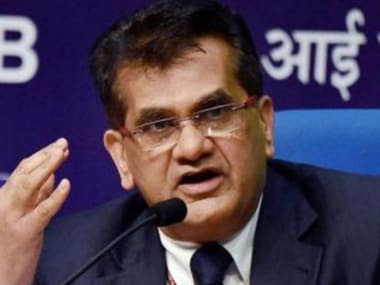 Of the total Rs 95,610 crore gross revenue collected in June, Rs 15,968 crore is on account of CGST, Rs 22,021 crore SGST, Rs 49,498 crore (including Rs. 24,493 crore collected on imports) on account of Integrated Goods and Services Tax (IGST) and Rs 8,122 crore from cess. Adhia said that Rs 1 lakh crore revenue is "not the norm still". "We hope to bring it (GST revenue) to the level of Rs 1 lakh crore (every month),” he said while addressing the GST-Day celebrations here. During his speech, the secretary also acknowledged the efforts of stakeholders, central and state tax officers and business community in making GST, which was rolled out on July 1 last year, a success. In the month of June 2018, the additional provisional settlement has been done and Rs 50,000 crore has been settled between the Centre and states. This is in addition to the earlier provisional settlement of Rs 35,000 crore in February 2018, the ministry added.